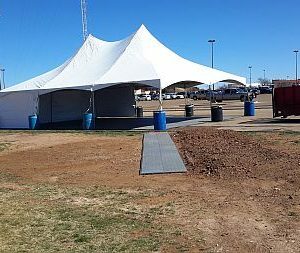 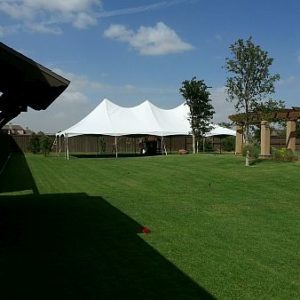 Our 30-foot-wide frame tents are beautiful structure style tents with gable ends. 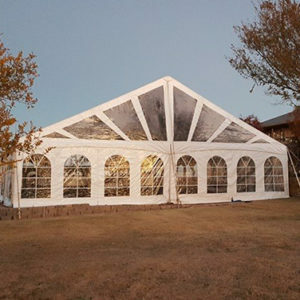 Choose from the Starburst Window end or the solid white panels. 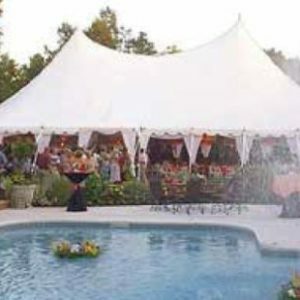 Enjoy 12-14 foot of usable space for hanging draping, chandeliers, specialty lighting and more. 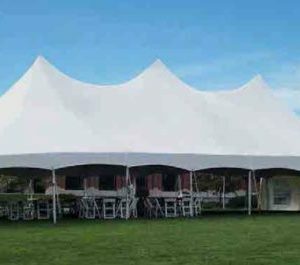 Tops and sidewalls slide into the framing for a more secure and leak resistant structure. 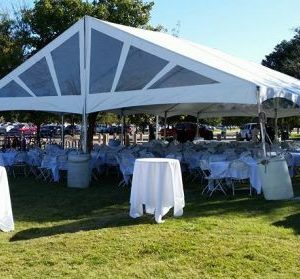 If you are planning a special event and want the most elegant tent possible, you want a Spoil Me Rotten Tent! 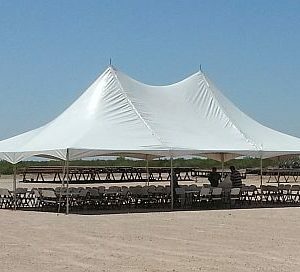 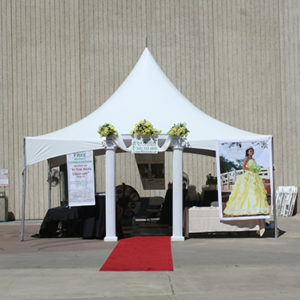 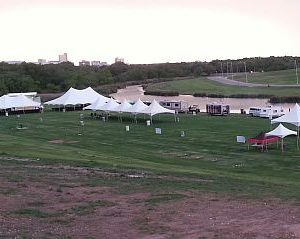 Spoil Me Rotten offers a wide selection of tents for events large and small. 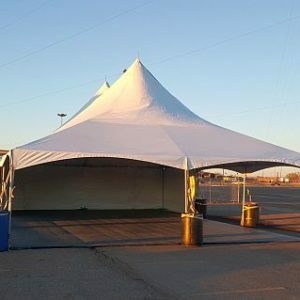 From Floor to Ceiling – We’ve got you covered!